Just because you have signed a record deal doesn’t necessarily mean you have made it big. 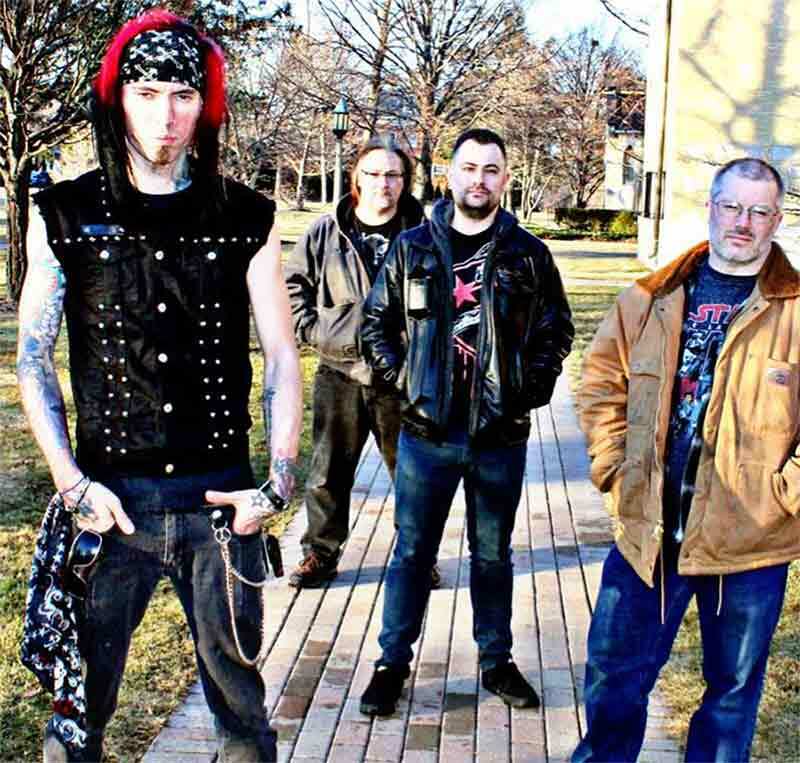 Signed to Pavement Entertainment, Saint Tragedy, a local Kenosha band, has been perfecting its sound since 2008 and have their eyes on the big time. Releasing their 7 song EP, “Prolonging the Agony”, Saint Tragedy opens for Eve to Adam at the Back Bar in Janesville on Saturday, March 24. “Prolonging the Agony” is an aggressive blend of the old school sound and nu-metal feel. The first track, ‘Make Believe’, kicks off the new EP with strong riffs from Matt Brudneiwicz (guitars). “I like to say that we are a mixture of old school classic rock with a mixture of new modern rock”, shares lead singer Wayne Wiginton, “It’s a unique sound which you don’t hear a lot.” This old and new school mix is heard throughout the EP but shines on the first track which comes to an abrupt end and leaves you wanting more. ‘Ties that Bind’, continues the old school feel with bits of cowbell and fret tapping guitar solos. “Matt is a Joe Satriani fan, and does all kinds of crazy stuff,” relays Wayne. A steady and strong tempo from Jason Scuffham (drums) and Eric Serbedzija’s (bass) on ‘Square One’, coupled with the relaxing energy on ‘Move On’ show the blend of old school rock mixed with a newer sound.